The first round of the “3 Counties League” took place on Tuesday 26th September. 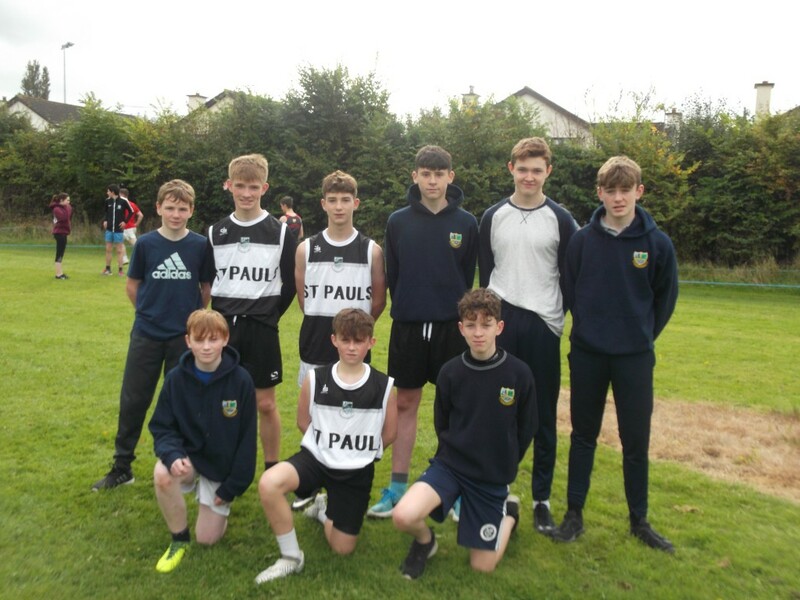 Weather conditions were ideal for running as 22 students from St. Paul’s travelled to Carlow Hurling Club. The first group to race were the Minor boys. First home for St. Paul’s was Cian Reilly. he was followed by Darin O’Reilly, Kealan Hennessy, Charlie Doyle and John Ryan. In the Intermediate boys race, Adam O’Halloran ran a strong race. He was supported by Russell Grattan, Andrew Dunne and Keith Quinn. Next up was the Junior Girls where Stacey Broughall ran an impressive race. 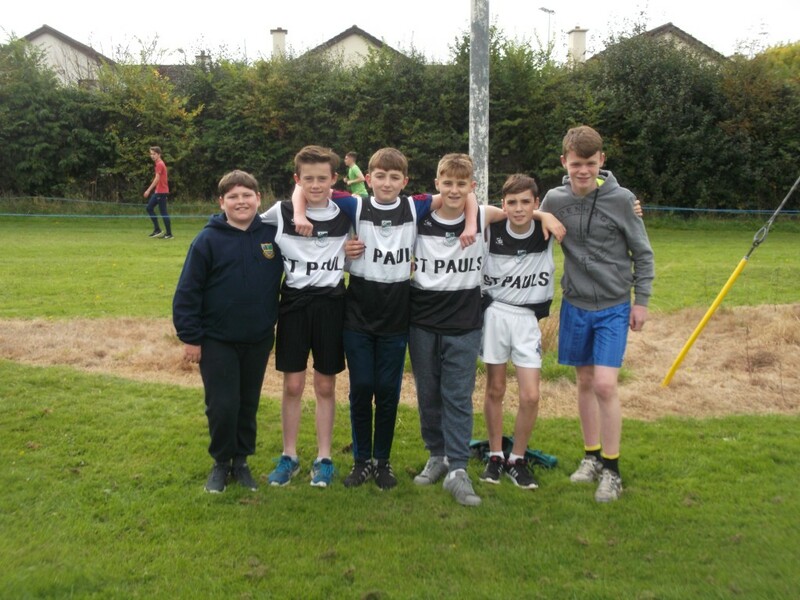 In the Junior Boys, Ruairi Mulhall was first home for St. Paul’s. He was supported by Eric Morrisey, Neil Fitzgerald, Aaron Binions and Jake Whelan. The Intermediate girls were the next group to compete. 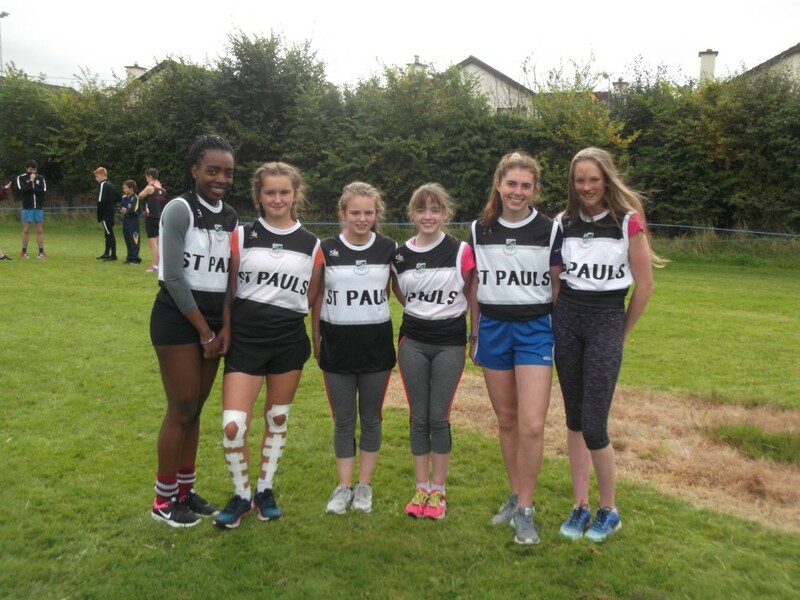 The team were led home by Orla Hartigan who was ably supported by Juliette Boland, Amber Hughes, Martha O’Reilly and Naomi Ganiyu. The last race of the day was the Senior boys where Brian Day ran a very impressive race and finished well up the field.